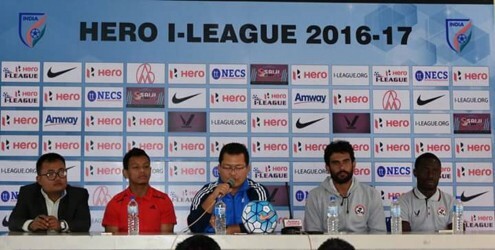 Aizawl FC take on Shillong Lajong in the season's first Northeast Derby on Tuesday. 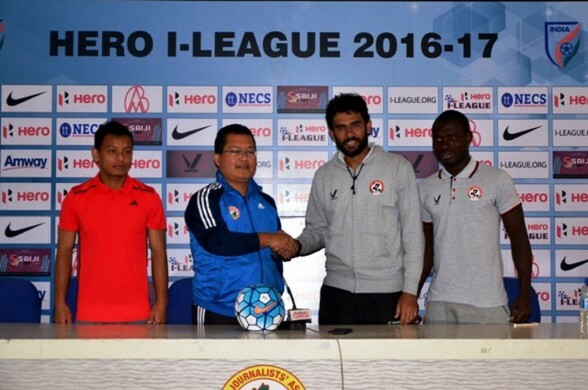 New Aizawl manager Khalid Jamil could not have asked for a better start to the season after a draw and a win in his first two games at the helm. The hosts now look to continue their good run of form against their regional rivals. 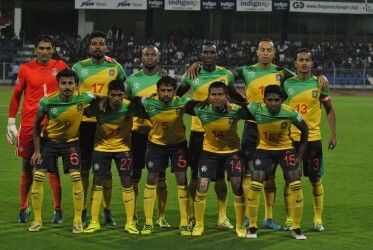 Jamid further added that he will be making a few changes in his team lineup, and will not be starting the match tomorrow with all the same players who started in their match against Minerva Punjab.